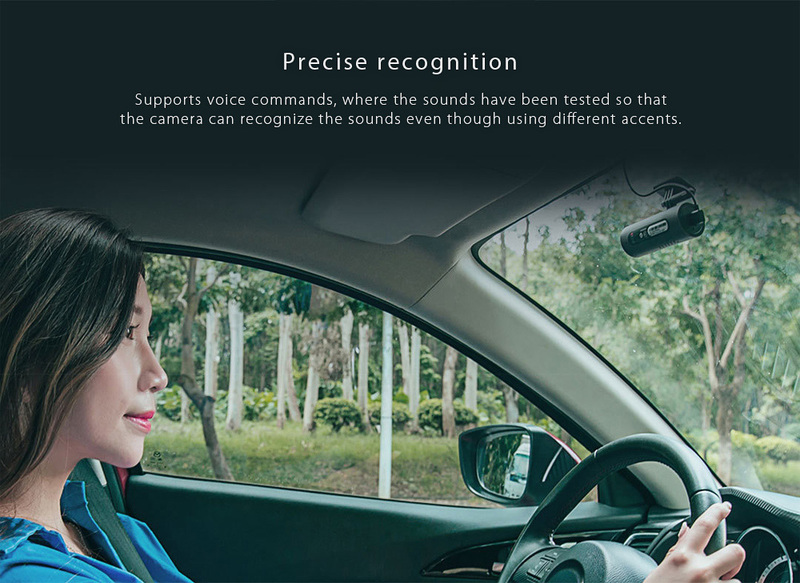 With Sony IMX323 image sensor, provides superb quality recording experience. 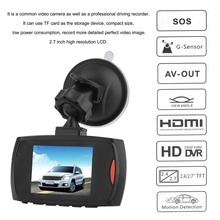 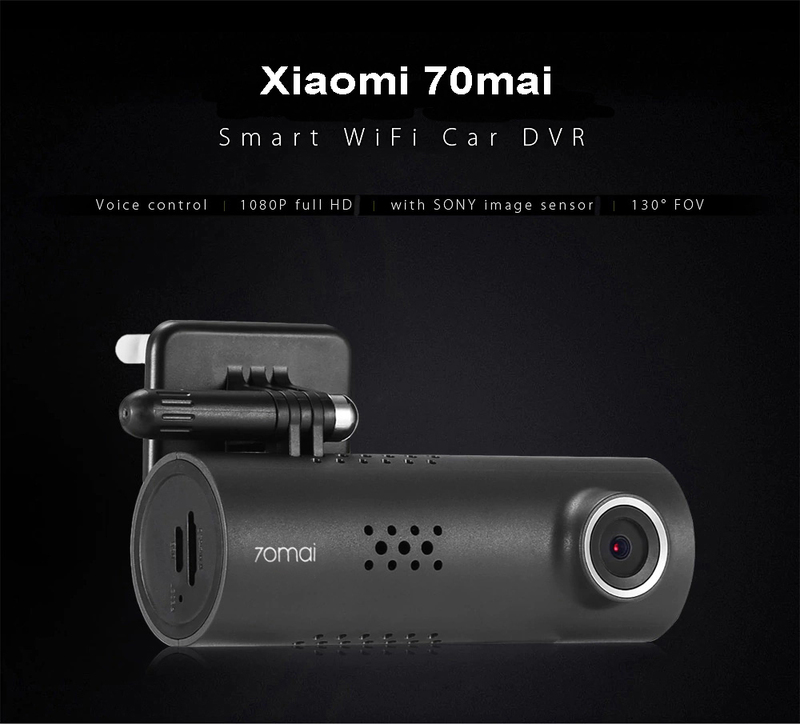 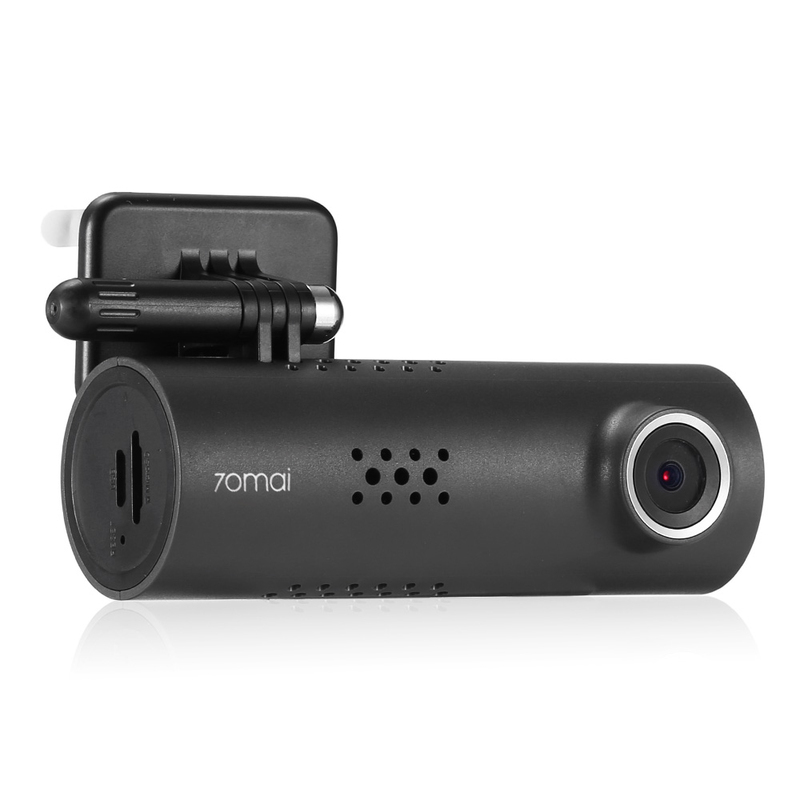 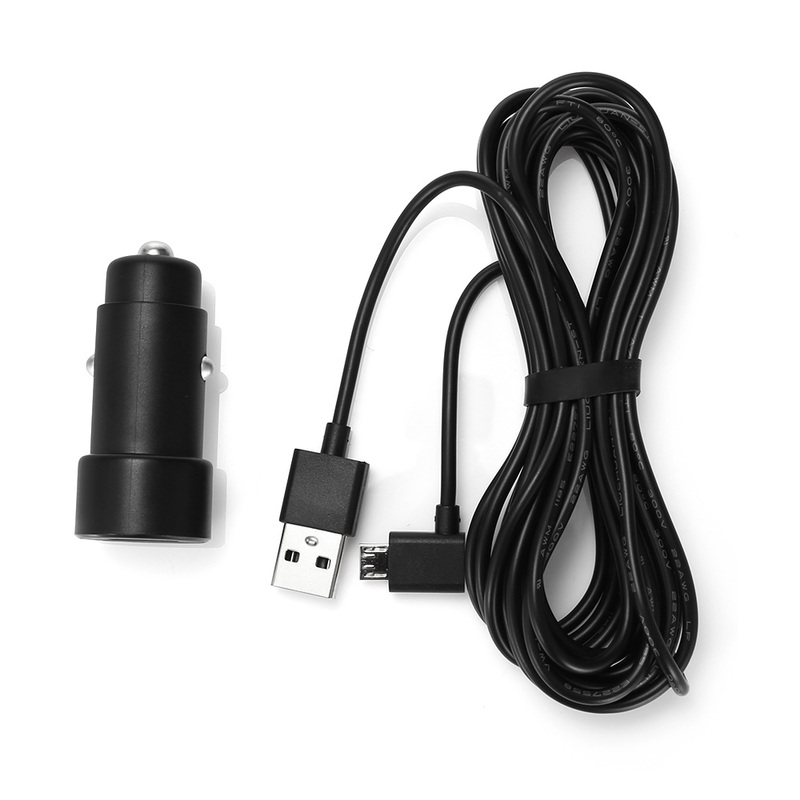 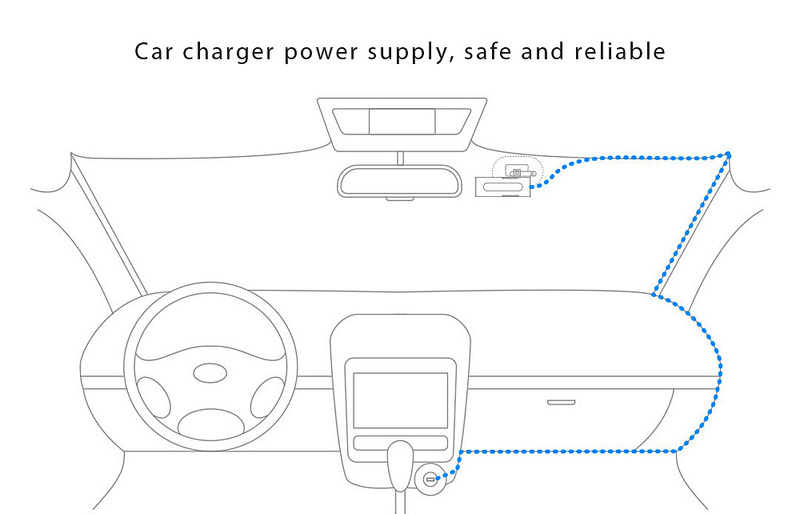 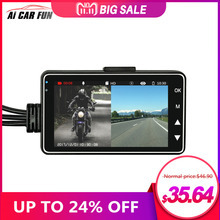 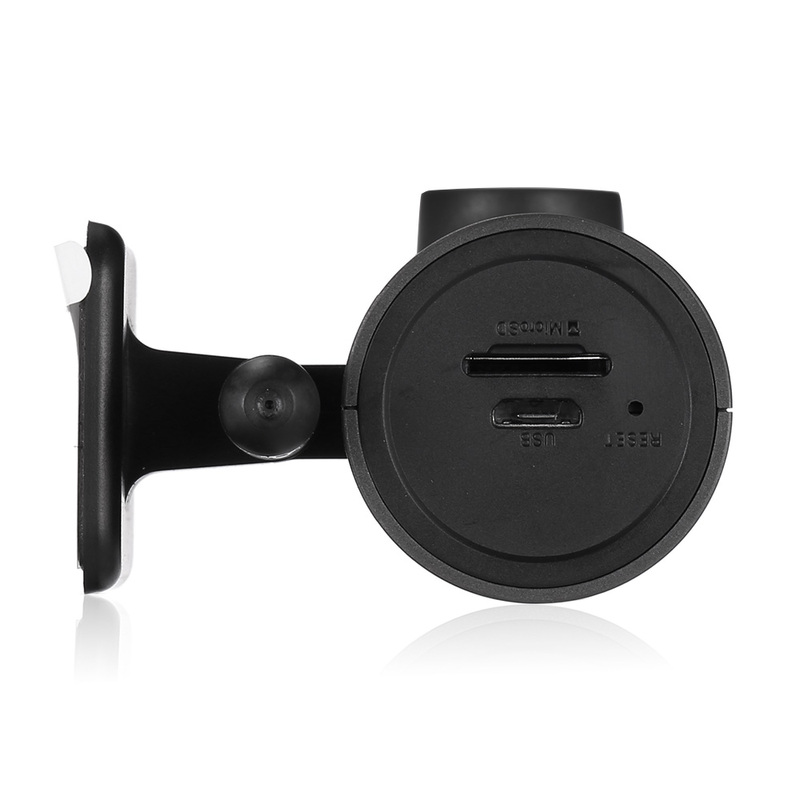 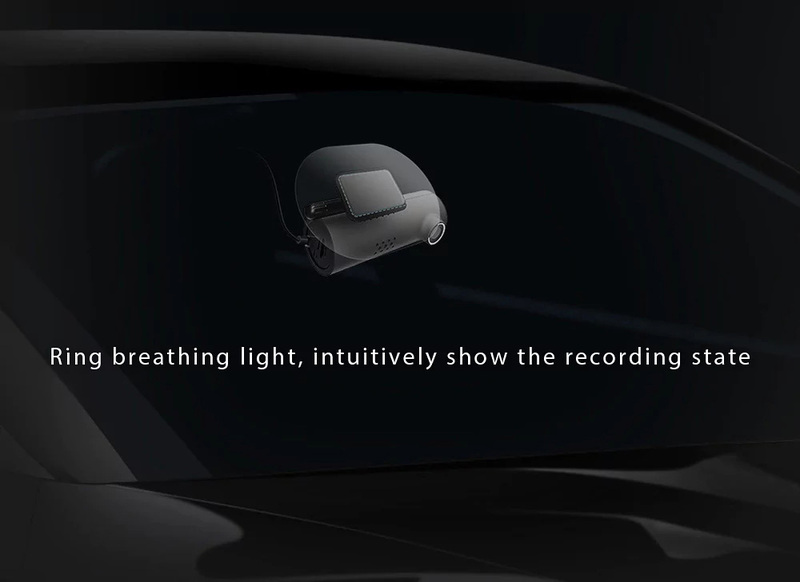 It has the distinctive functions of WiFi connection, g-sensor and loop-cycle recording, offers you a comfortable, safe and worry-free driving environment. 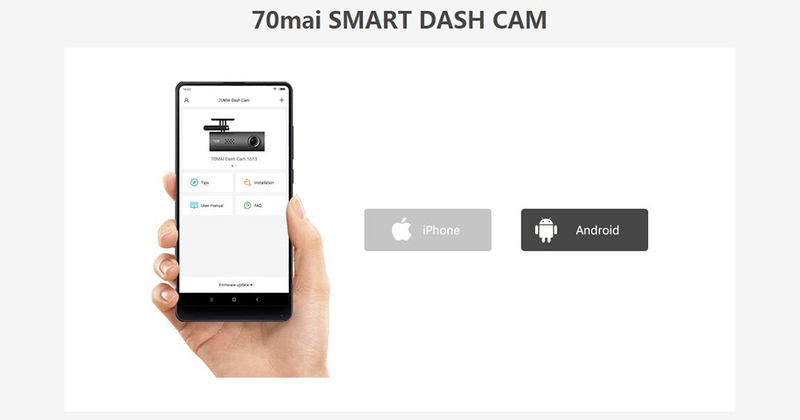 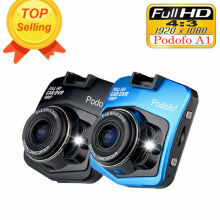 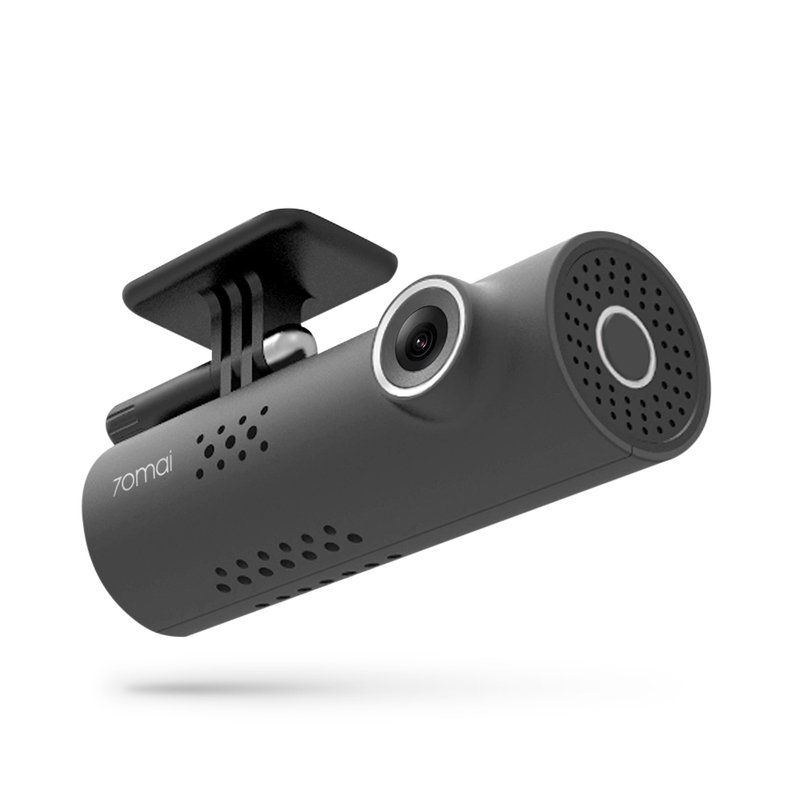 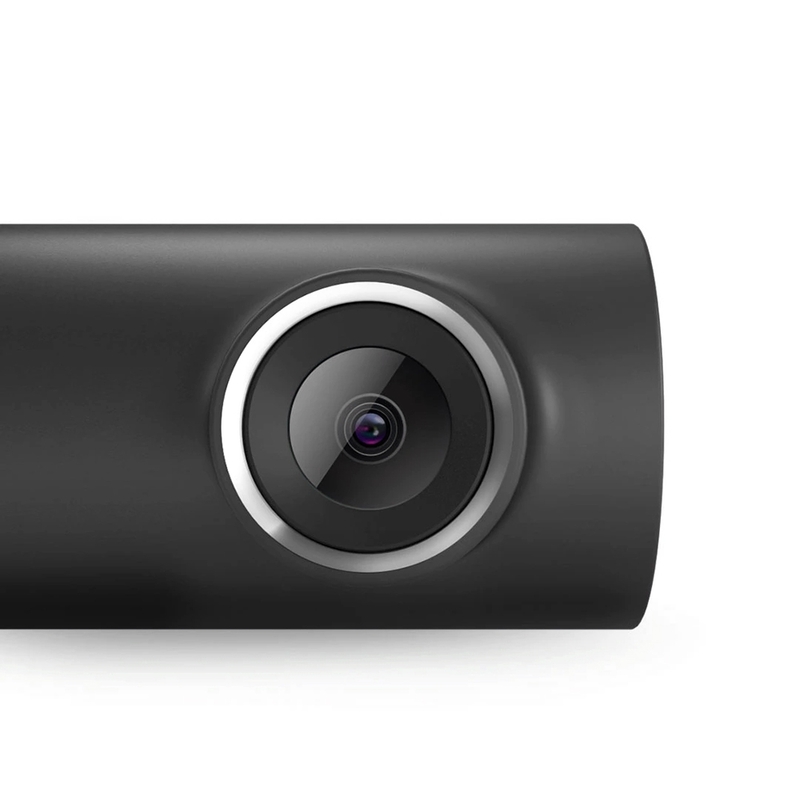 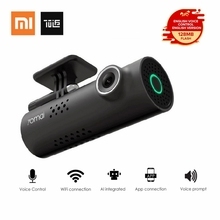 Meanwhile, it’s H.264 photography compression technology and 1080P full HD lens, added 130 degrees vision angle and adjustable holder, giving you a satisfied recording experience. 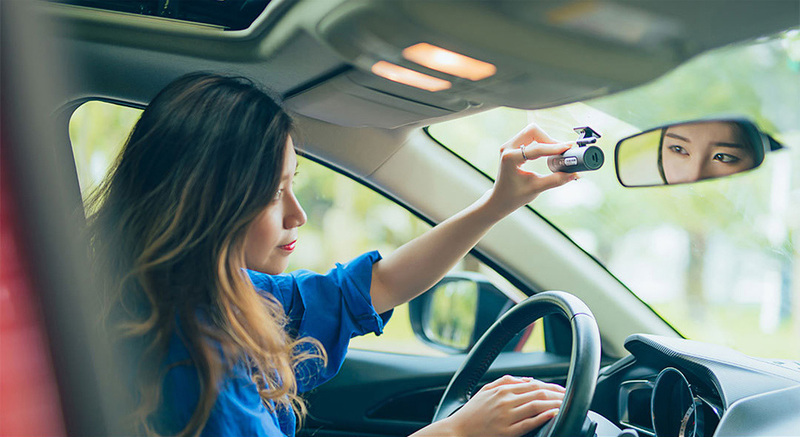 You deserve owning it! 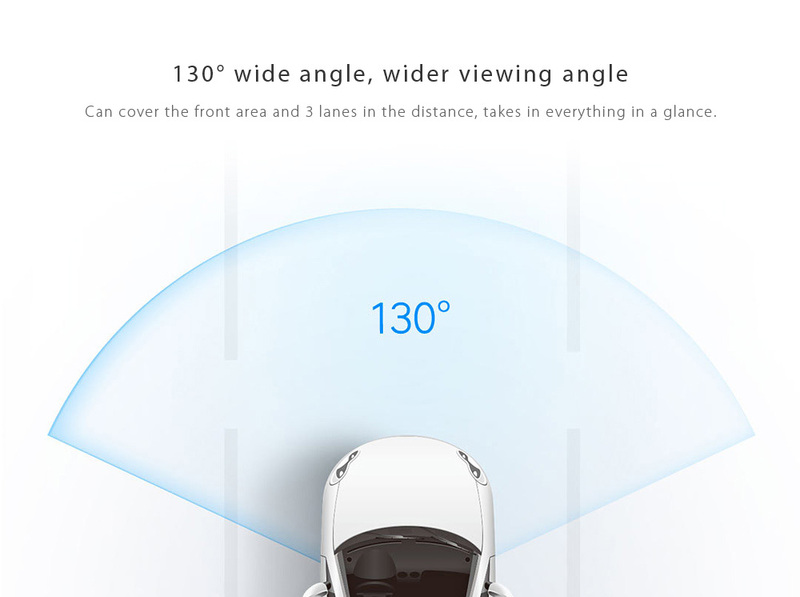 ● 130 degrees FOV, cover wide vision range. 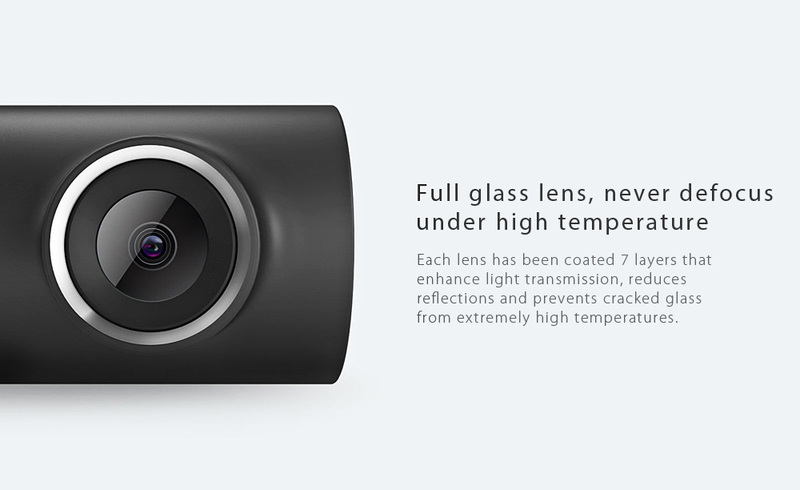 ● 1920 x 1080P HD resolution, clear recording. 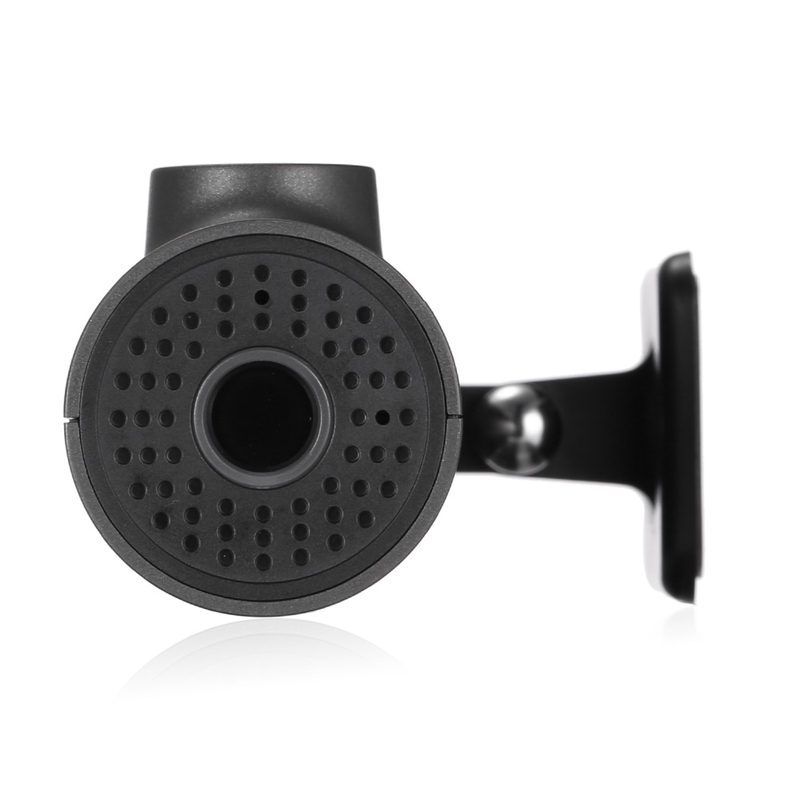 ● 1/2.9 inch light-sensitive components, capture clear images during night. 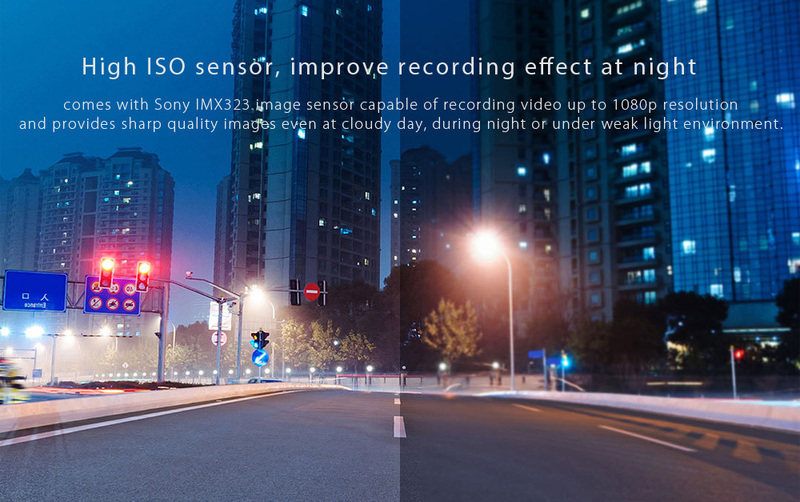 ● With SONY IMX323 image sensor. 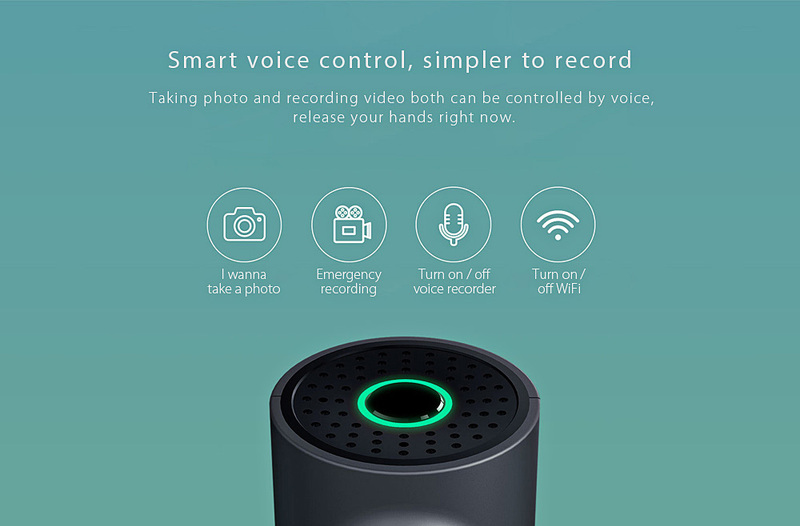 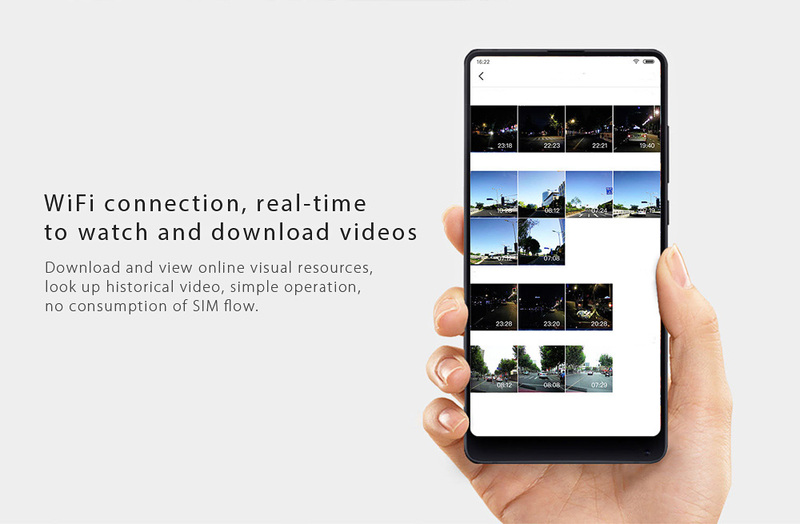 ● WiFi connection allows you to real-time to watch the recording and share the videos or images on the popular social media. 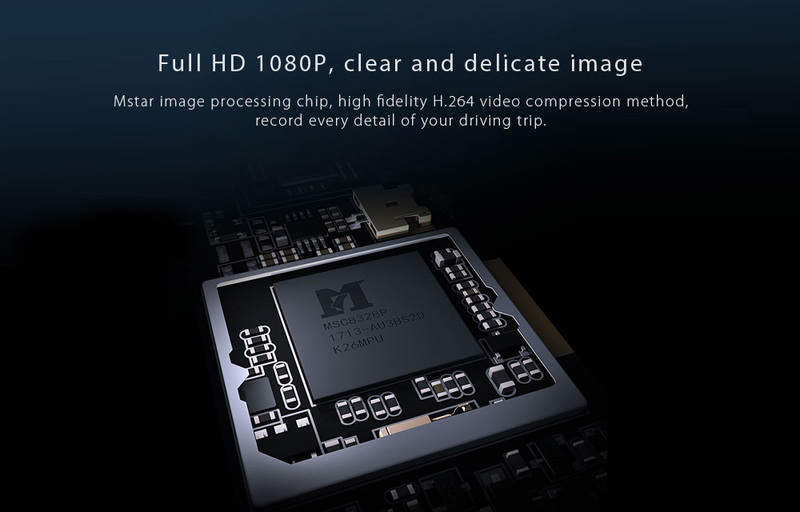 ● Advanced H.264 photography compression technology keeps high-quality videos and plays a part of saving storage as well. 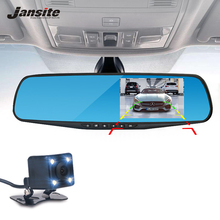 ● High-temperature resistant adhesive, can avoid the problem of falling under high-temperature conditions, provide strong adhesive force, but also more beautiful and do not damage the car glass. 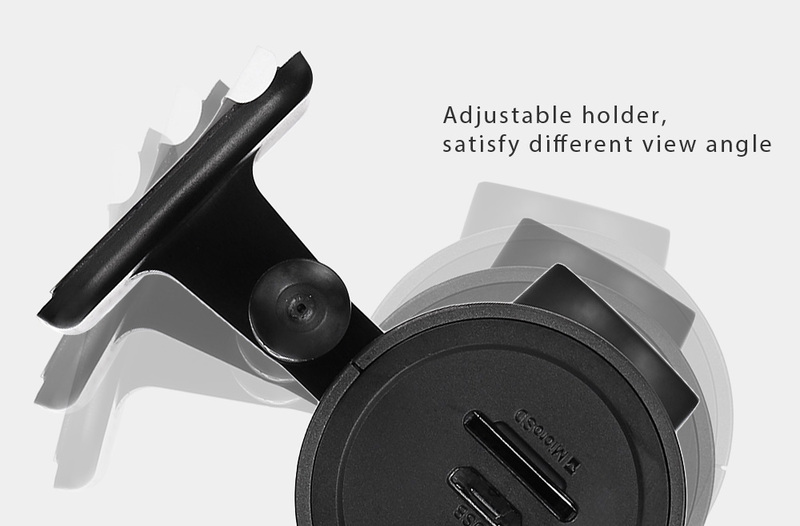 ● Rotatable holder meets various recording demands. 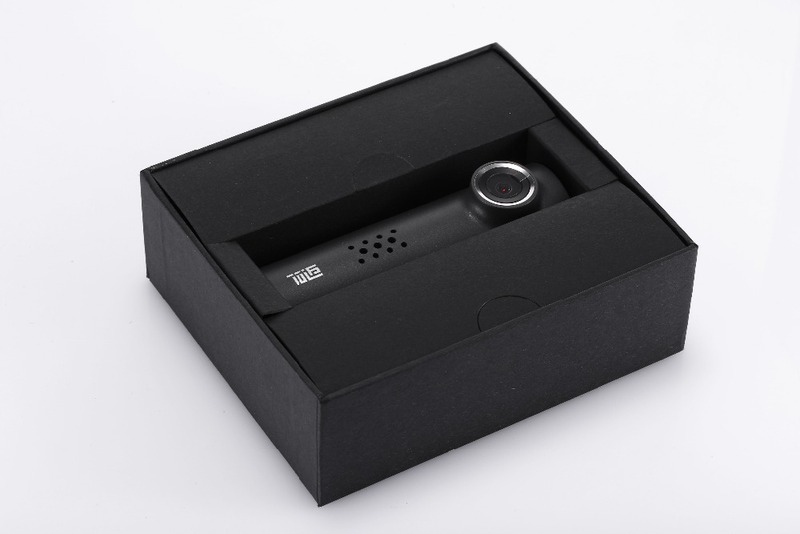 but the package which sent before August 15 is still in Chinese Version. 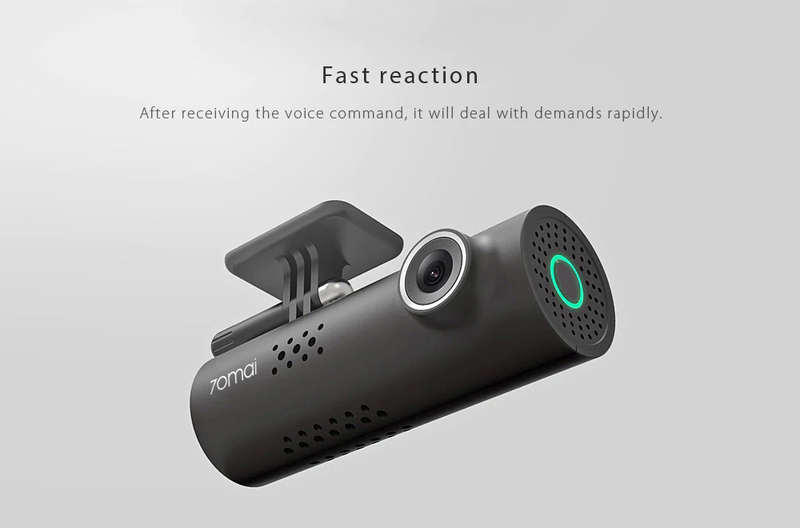 Any problem,please contact freely.